 Without need to mention his years of experience, Johannes Heil arrives on Figure SPC with two classy dub techno movements, each shimmering and snaking over 20 minutes. The Spirit Molecule - that enigmatic substance thought to take our consciousness beyond mortality and back again is explored in this collectable release. The vinyl comes packaged in a metallic gold sleeve. Intricately dubbed and beautifully constructed, with earthy tape hiss creeping into the atmospheric, wash of reverb and delay, both sides are a real adventure for the head. At once meditative and reflective, melancholic and yet positive, they are luxuriously extended; laid out to finesse. Part 1 opens the sound field with classic dub stabs and subbed, low-end bass. Using a very reduced palette Heil hypnotises us and locks us in. Flip to Part 2 and the tempo is upped very slightly with a chugging, addictive weapon for the darker, more introspective dancefloors.